Hereditary Cancer: Do You Know Your Risk? 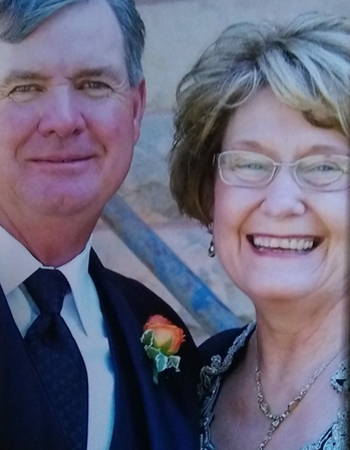 When Jen Hazel’s mom was diagnosed with breast cancer for a second time 10 years ago at age 66, she wondered whether there may be some hereditary reason for her disease. 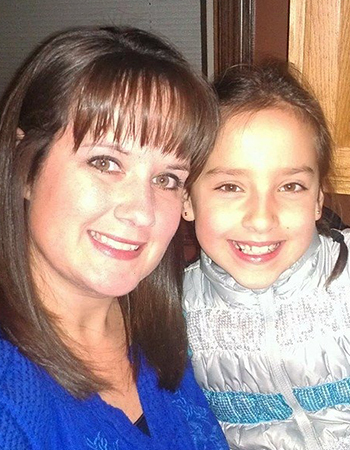 Her mom decided to undergo genetic testing to see if her daughters might be at risk. she carried a known genetic marker for breast cancer. Fast forward to today, and another diagnosis of breast cancer in Jen’s family. Knowing the advances that had been made in hereditary risk assessment, Jen urged her 69-year old aunt to undergo genetic testing. Jen’s hunch was right. There was another gene that put her aunt at an increased risk for cancer that wasn’t discovered 10 years ago. Her aunt carried it. Ann Burch, BSN, RN, OCN, manages the Cancer Prevention and Hereditary Risk Program at Methodist Estabrook Cancer Center. She has worked with Jen and her aunt in assessing the family’s genetic risk. What’s involved in a hereditary cancer risk assessment? Every hereditary cancer risk assessment begins with completing a Family Cancer History Questionnaire. This questionnaire gives a broad view of your family’s cancer history – starting with your closest relatives. Once your questionnaire is complete, you'll meet with members of the Methodist Cancer Prevention and Hereditary Risk Program, including a board-certified, licensed genetic counselor. The counselor will explain your results and discuss your options, including emotional support services. Your assessment and initial consultation are free. What will I learn from the hereditary cancer risk assessment? Jen Hazel and her daughter. In Jen’s case, she hasn’t had a hereditary risk assessment completed yet, but now that she knows about her aunt’s genetic markers, she’s making it a point to get tested. As a Methodist breast cancer nurse navigator, she takes comfort in knowing she’s already in good hands with the best providers at her side. Read more about the importance of knowing your family's medical history.